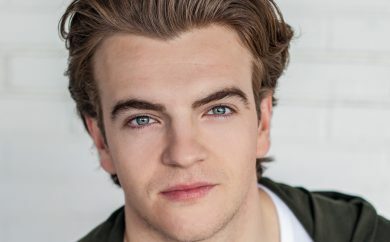 Jonno Davies has filmed the role of Michael in a forthcoming feature film, written and produced by the team behind Bend It Like Beckham. 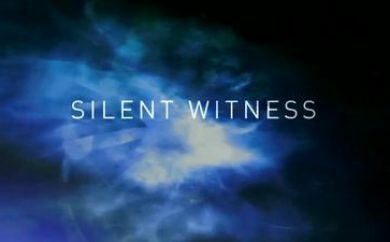 Jonno Davies is to appear as PC Danny Tresca in an episode of the next series of BBC1's Silent Witness. Milk and Honey, with Jonno playing Andrew King, is to be renamed 'King of Crime' before its release later in the year. 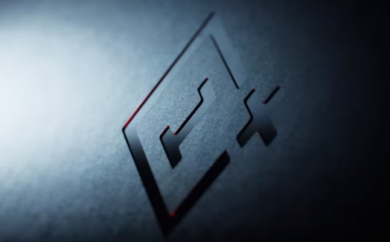 Jonno Davies provides the voice for a series of online ads for the launch of the OnePlus 6 smartphone. 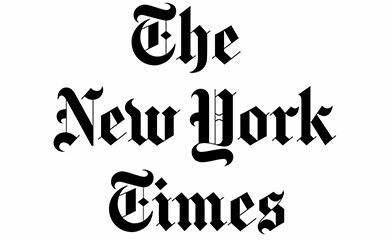 The Big Apple's professional reviewers heap praise on Jonno Davies' performance in A Clockwork Orange. 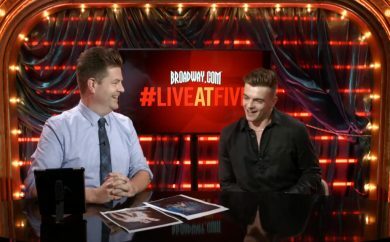 Broadway.com's Paul Wontorek talks to Jonno Davies about A Clockwork Orange, Dracula and much more. One of the world's best known publications describes Jonno Davies as one of 'Tomorrow's Marquee Names, Now In The Making'. 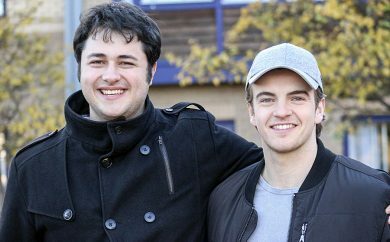 The cyber-crime thriller, featuring Jonno Davies as Andrew King, is due for release in the summer of 2018. 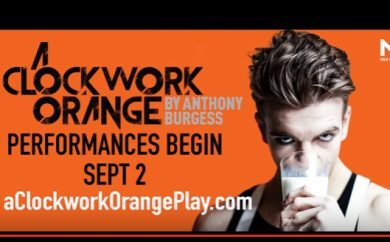 The 30 second promotional trailer for the New York production of A Clockwork Orange starring Jonno Davies has been released. 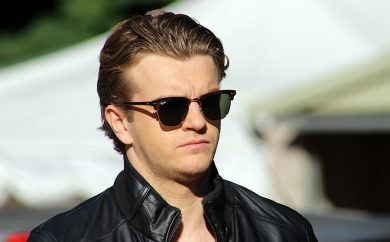 A Clockwork Orange is transferring to New York, with Jonno Davies starring as main man Alex DeLarge. 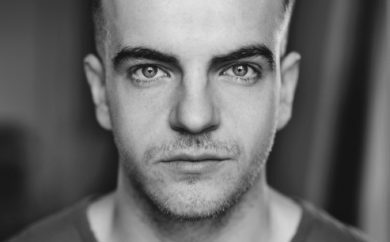 Fresh from the huge success of A Clockwork Orange's run in London, Jonno Davies chats about the show and future projects. 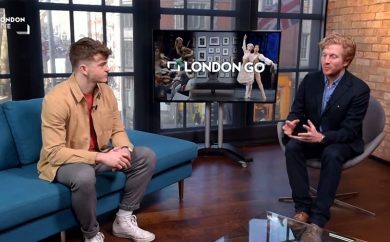 Jonno Davies appeared on London Live to chat with Luke Blackhall about his role in A Clockwork Orange. 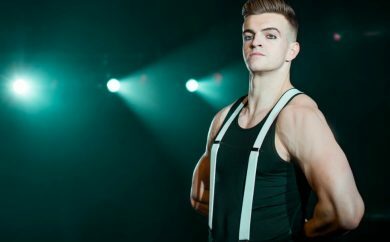 Action To The Word's production of A Clockwork Orange opened in London to rave reviews with Jonno Davies receiving plenty of praise. 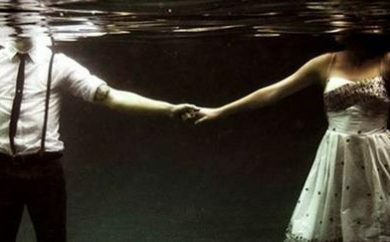 Fast-paced British cyber-crime thriller moves on to filming on location in Spain during January 2017. 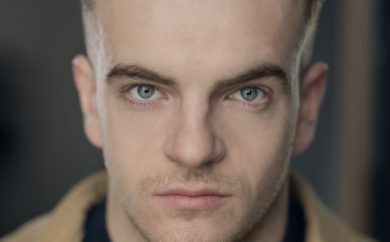 Jonno Davies is to appear in a physical retelling of Shakespeare’s love stories at the Arts Theatre (West End) 17th - 20th November.